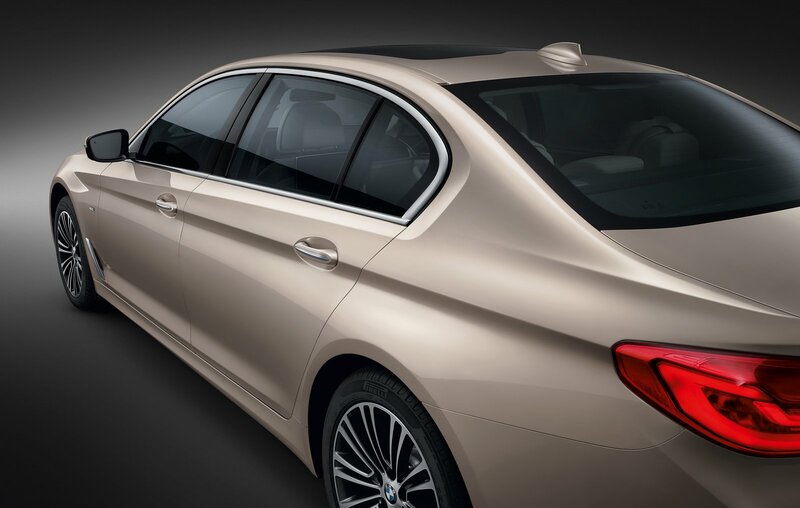 Meet the BMW 5-Series Li That Rivals Mercedes E-Class LWB in China! 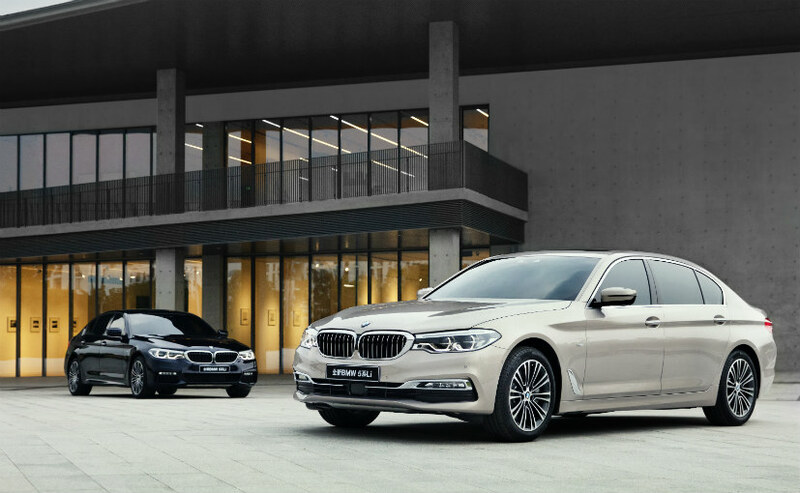 Home Cars News BMW Meet the BMW 5-Series Li That Rivals Mercedes E-Class LWB in China! 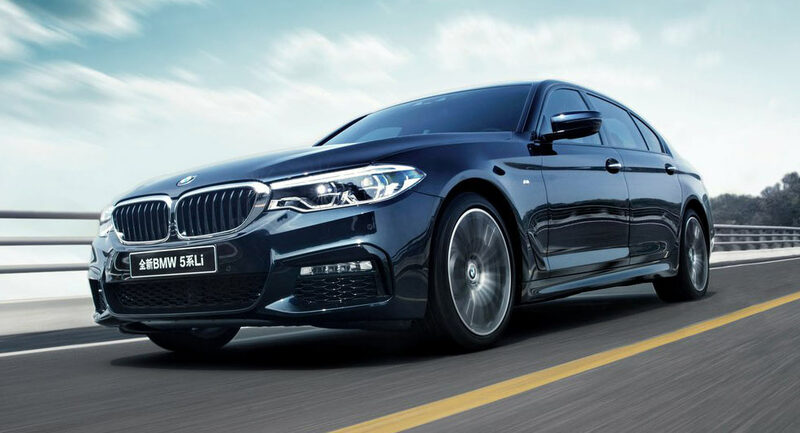 BMW has revealed the long wheelbase variant of the 5-Series luxury sedan at the 2017 Shanghai Motor Show and as you would have guessed by now it is bound for the Chinese market. Dubbed as the BMW S-Series Li, the major change is the extended wheelbase length which would result in increased space at the rear. The German manufacturer has stretched the wheelbase by 133 mm. It may not sound much plainly but makes for a compelling difference. Putting into perspective, the total wheelbase is measured now at 5,069 mm and in comparison it is only 29 mm shy of the regular 7-Series. This contributes to nearly as good a space as the flagship 7-Series while having to pay not much higher a price. BMW did not just settle with the extension In wheelbase as more modifications have been implemented. The BMW 5-Series Li will be produced in collaboration with local ally Brilliance and is said to be 130 kilograms lighter than its predecessor. The LWB model is likely to tip the weighing scale at around 1,610 kilos while the regular 5-Series will weight around 1,540-1,660 kg depending on the variants. There are several other tweaks applied on the 5-Series Li such as the improved soundproofing and the new sky lounge panoramic glass roof. 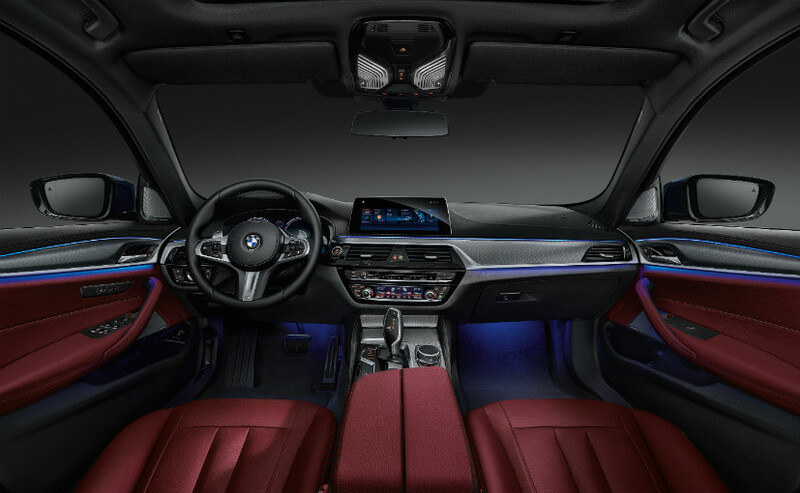 BMW will offer luxury and M-Sport packages for better convenience and it comprises of touchscreen infotainment system with gesture control, iDrive system, touch display mounted on the rear central armrest, etc. 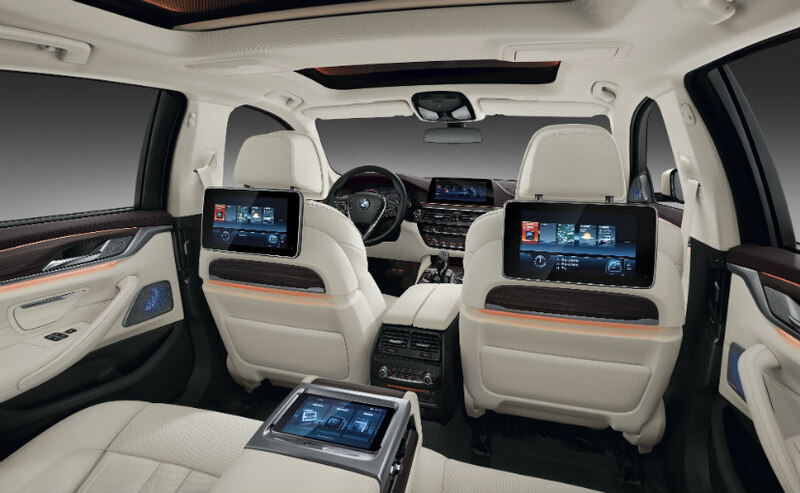 The 5-series Li also gets improved soundproofing, electrically-adjustable seats and a panoramic glass roof, along with extra knee room. A touchscreen mounted on the central armrest is the most notable feature at the back, along with a storage box. BMW has not officially revealed the powertrain options but it is expected to get a 2.0-litre petrol and 3.0-litre diesel engines. The 5-Series Li will be built at BMW’s factory in Shenyang in northeast China. BMW may utilise the welcoming global market for LWB-based cars as well and it may prove to be a worthy challenger for the long wheelbase E-Class. Mercedes introduced the LWB E-Class in India two months ago as the specifically built product for our RHD market. Its success could instigate BMW to follow the same path with the 5-Series.